Mix it Up and Share the Stage! 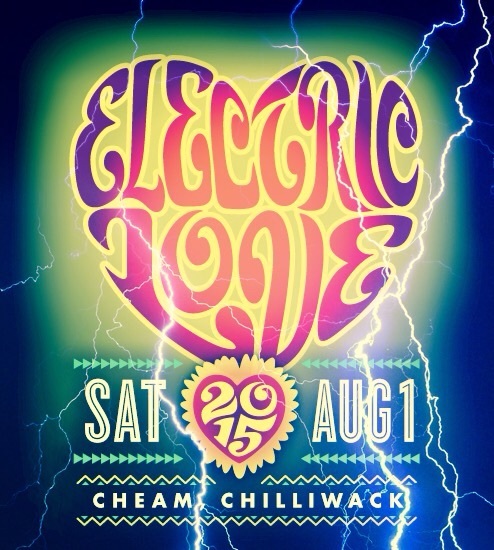 Electric Love Music Festival will feature top EDM and hip-hop artists from around the globe. These artists have been carefully selected to ensure a party that lasts all night, and the maximum satisfaction for fans. We think you could be one of those artists! We're currently accepting submissions from local DJs who would like to share the stage - and the weekend - with some of the best and most innovative musicians from around the world. We're committed to supporting local artists and look forward to hearing the great creations from our community! A link to your 30-minute (max) mix on MIXCLOUD. This mix must be brand new and never previously uploaded. Please note that only MIXCLOUD links will be accepted. We'll be choosing 15 finalists: these finalists will play our 2 live showcases, giving us a chance to measure stage performance, and then the final choices will be made by a panel of judges. One DJ will be chosen to open the Electric Love main stage, and one will be chosen to open The Nest stage. Best of luck, we look forward to all submissions!